Why not pop over and check out some more great pictures? Lovely outdoor weather we have had this week, good to see you and the children able to get out and enjoy it. Just love the red squirrel, what a treat! They are so much prettier than the grey squirrels we have around here. A beautiful collection of photos and I love the squirrel one, isn't he cute? Love the array of pictures, we have been to Winfell and your pictures brought back the memories. 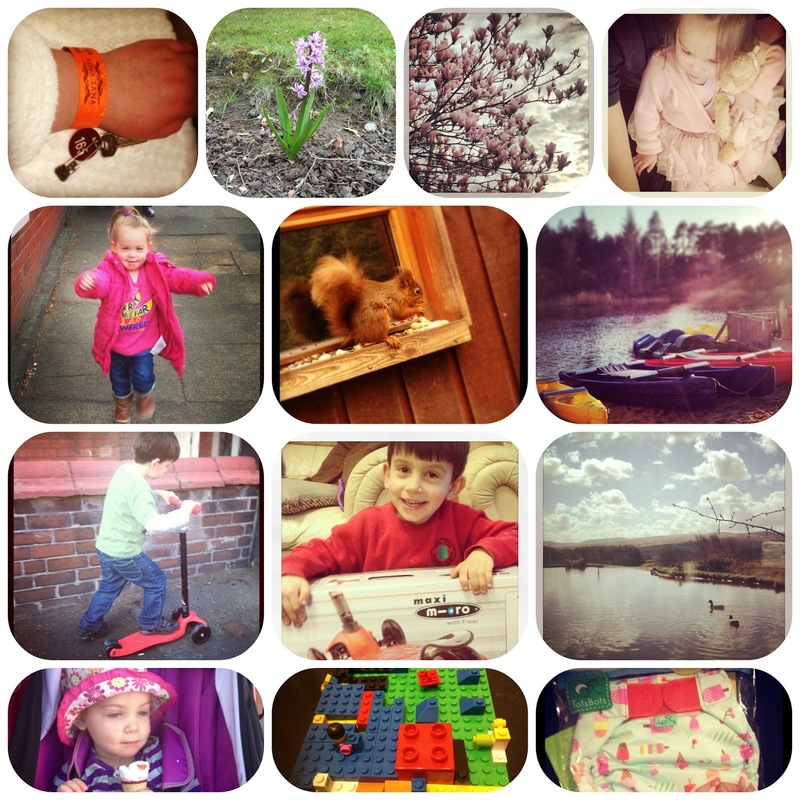 Love the red squirrel picture! Wow, what a cheeky squirrel!